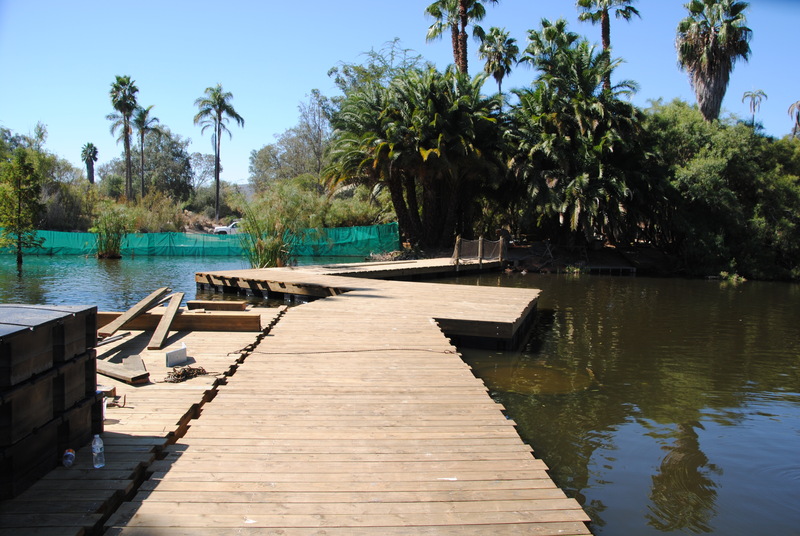 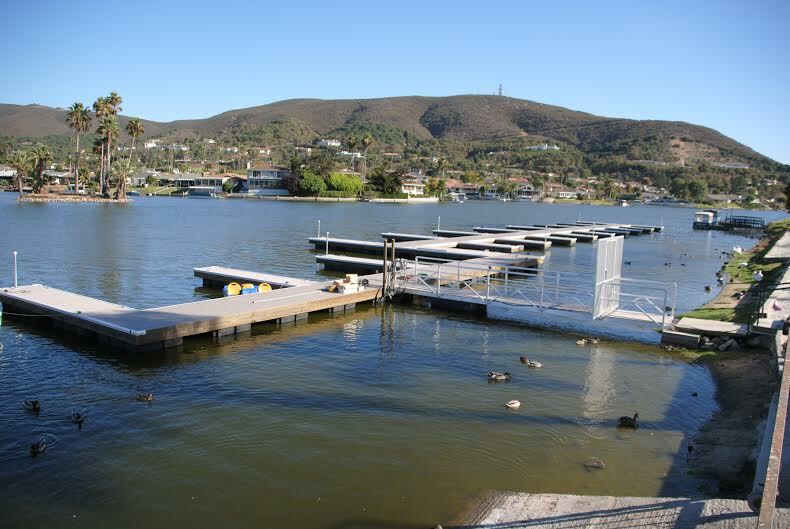 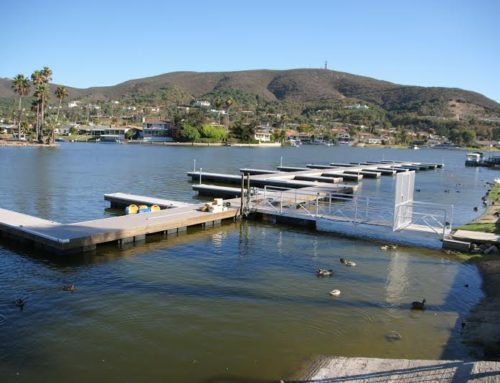 This spring, Swift Slip had quite the adventure installing a dock at the Wild Animal Park in Escondido,CA. 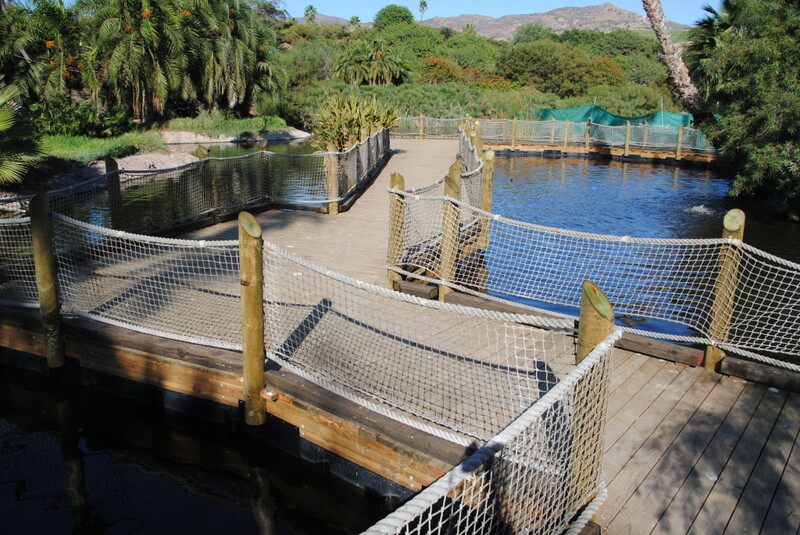 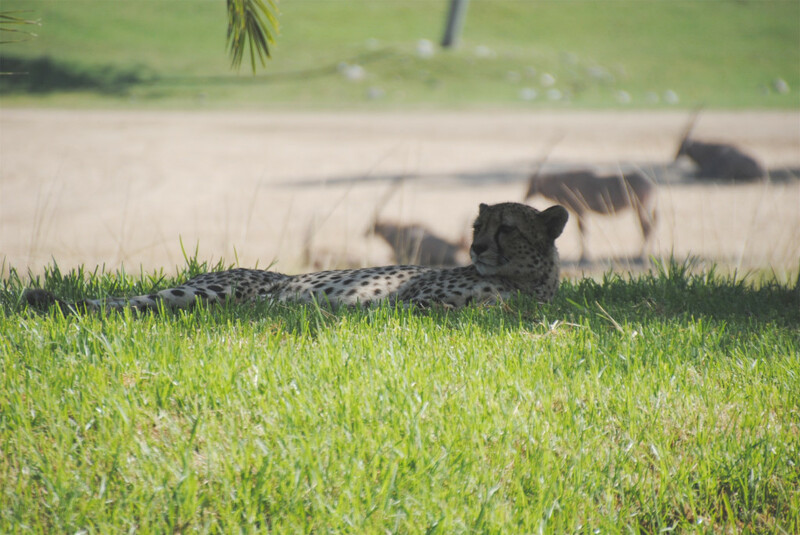 The Wild Animal Park is a part of the San Diego Zoo, however it is a separate location with a different experience. 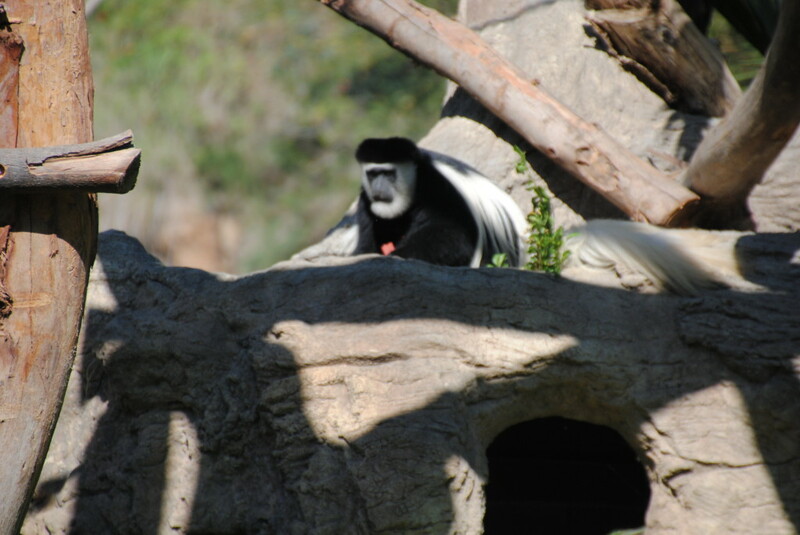 The San Diego Zoo is one of the best zoos in the country, known for their variety and up-close views of animals. 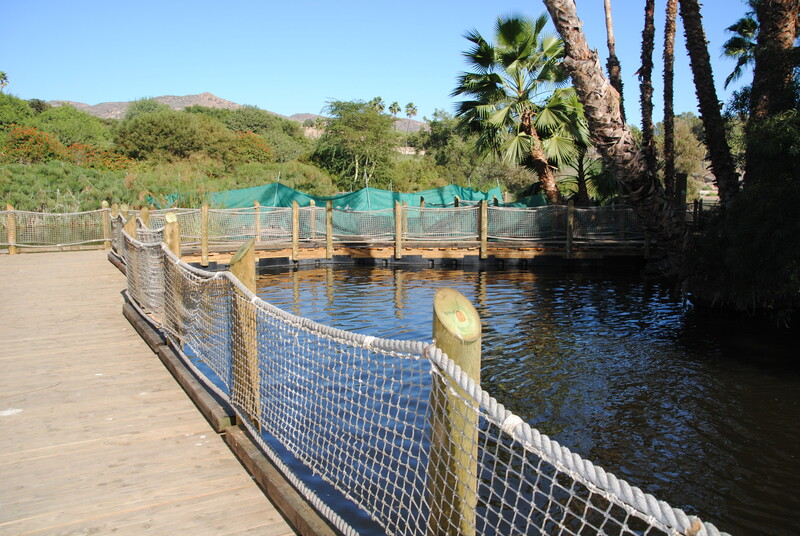 The Wild Animal Park, also called the San Diego Zoo Safari Park, is a really neat safari experience where visitors can go on a walking safari. 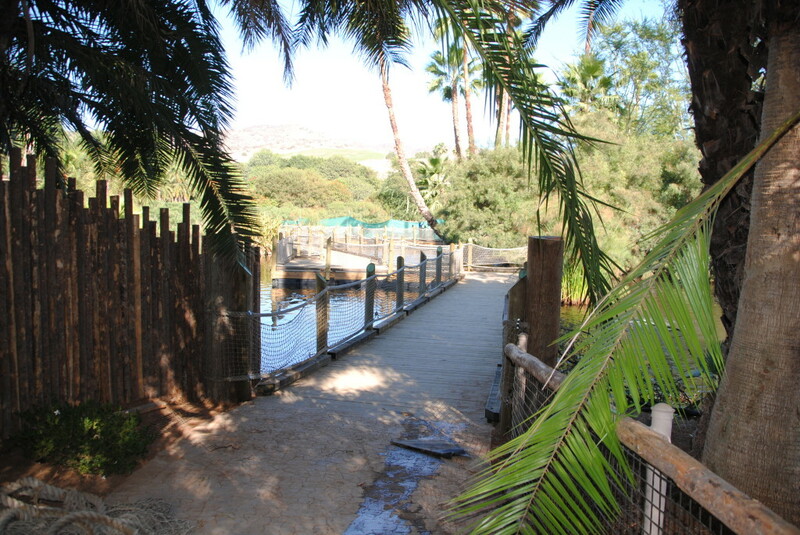 Swift Slip had the privilege of building the path for the safari in the flamingo section! 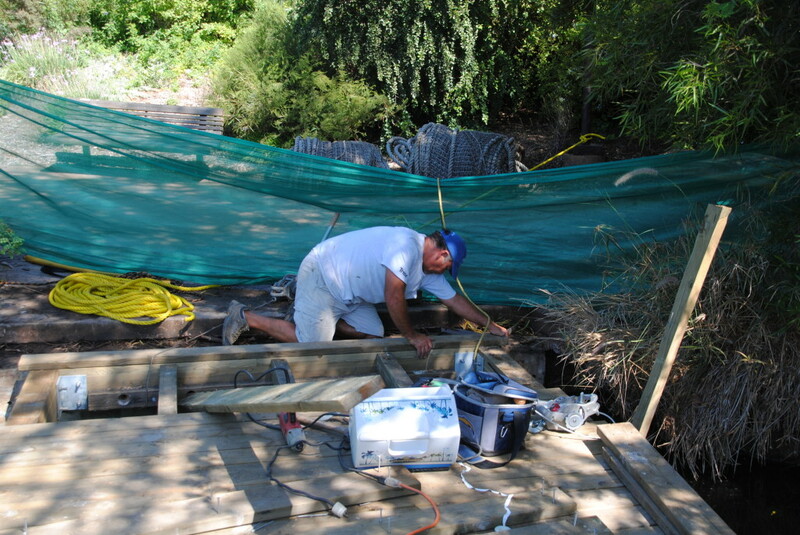 Check out these pictures! 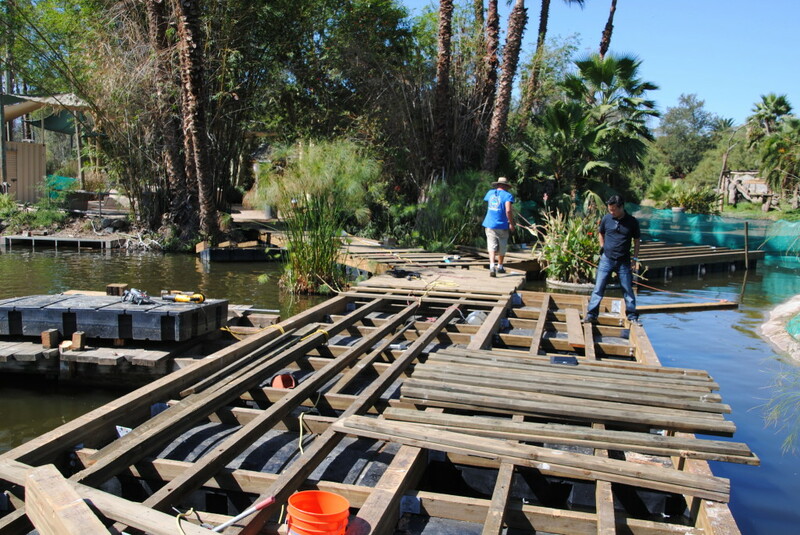 This project was truly a blast for Swift Slip. 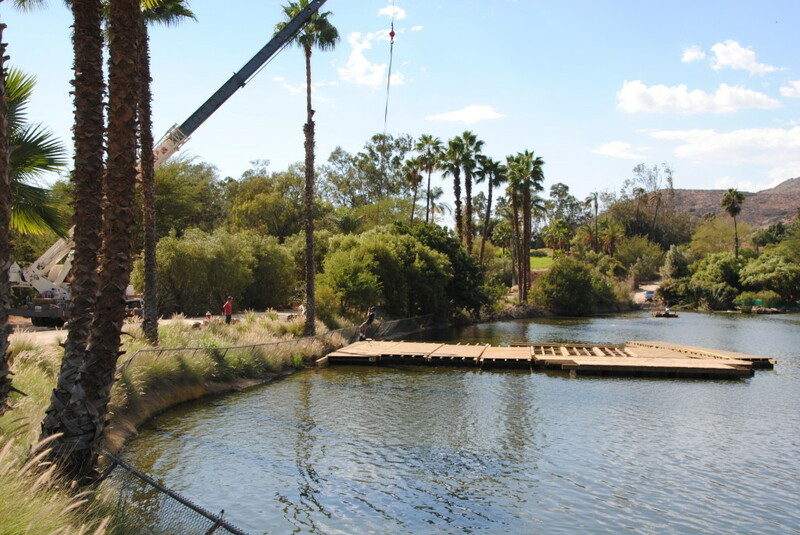 We hope you will come out to the San Diego Zoo’s Safari Park to check out the flamingos and the new dock!